Serving God's children with special needs since 1960. 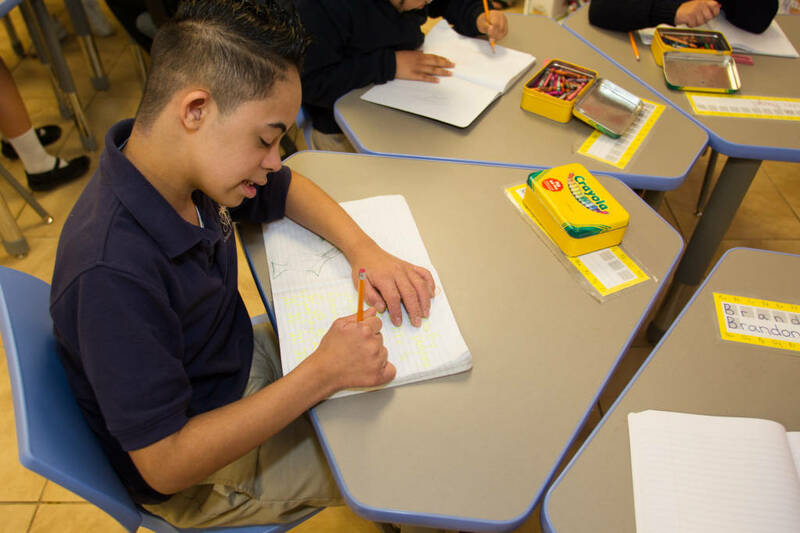 Morning Star Catholic School uses Unique Learning Systems (ULS) for instruction. 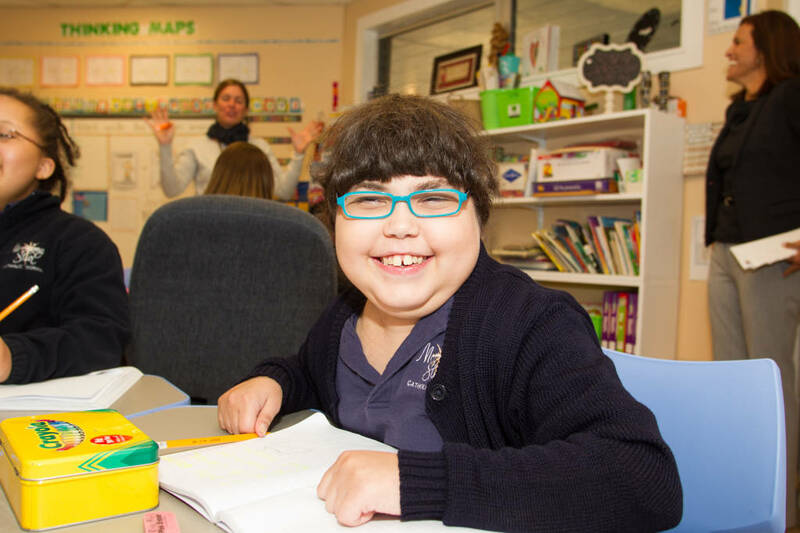 ULS is a complete standards-based curriculum program designed specifically for students with special learning needs. Each unit contains lessons and interactive materials, which are implemented into classroom learning activities. The unit plans define three levels of differentiated tasks, which accommodate the diversity of learners with significant disabilities. Student testing is an important aspect of education. Our testing procedures are constantly evaluating the progress of our students. We use testing to determine future needs in order to modify and enhance each child's educational track. In an effort for full transparency, our teachers constantly update parents and guardians on the progress of their child. We believe that family plays a key role in assisting in the strengthening of a student's skill set.  Morning Star Catholic School is a diocesan school operated by the Diocese of Orlando. We begin each school day with prayer. Students participate in the celebration of Mass with students from St. Charles Borromeo Catholic School and Bishop Moore Catholic High School. Morning Star Catholic has an Adaptive religion program, Finding God, published by Loyola Press. It includes weekly lessons along with adaptive programs for instruction for sacramental preparation. Classes in physical education, art, pottery, band, and music are offered through St. Charles Borromeo Catholic School and Bishop Moore Catholic High School. These blended classes are offered biweekly. Students will also participate in Social Skills classes on a weekly basis. Morning Star Catholic School works with Orange County Public Schools to deliver therapy to qualified students. For students who do not qualify for this service, there is a partnership with therapists on site that serve students in speech, occupational, physical, behavioral, and music therapies. 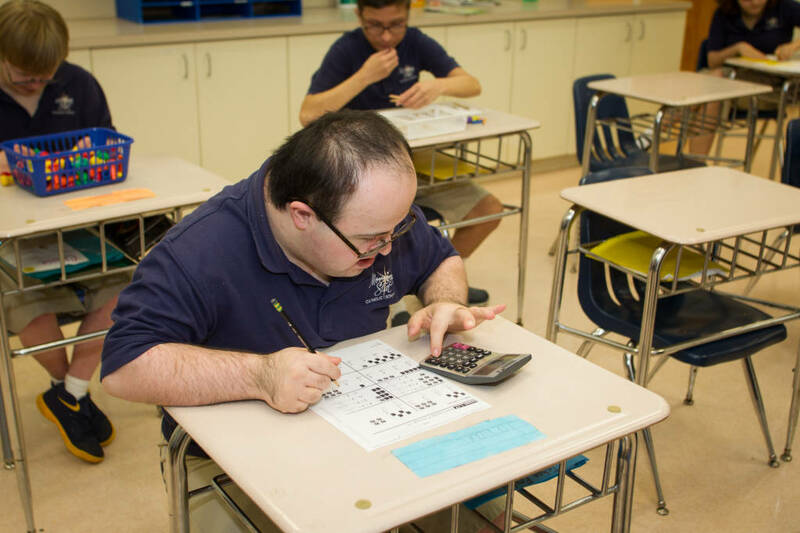 Best Buddies is a program offered through Bishop Moore Catholic High School. The national program pairs up high school students with students with special needs of the same age. They attend monthly meetings and social functions together. ©2019 Morning Star Catholic School All Rights Reserved.